- This proposal is in the favor of 8.416 million Saudi citizen and expat employees working in the private sector, But the investors and employers seems to be not happy to provide you 40 working hours per week with a grant of 2 day weekend holiday after every 5 working days. 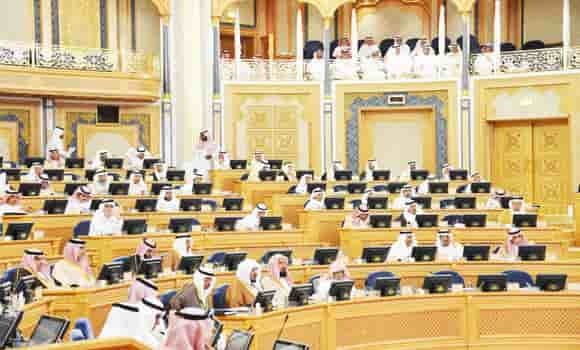 - In the private sector about 2 million Saudi employees are waiting from last 20 months to resolve this decision taken by the Shoura Council for reducing the working hours with a 2 days weekend holiday. - Will this time 40 working hours per week will get approval and become reality in Saudi Arabia or it will get rejection again like earlier.